Monday through Friday, 8:30 am - 5:30 p.m. By appointment, please. 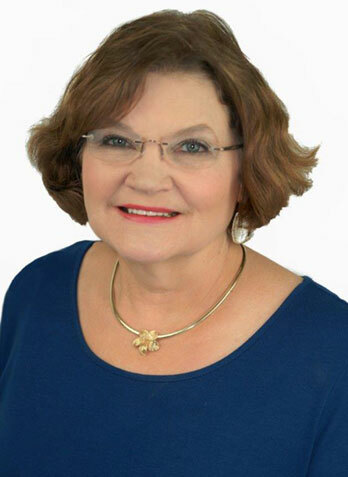 Since 1997 the firm of Suzann M. Woodward, CPA has been earning the trust and respect of individuals and diversified business clients throughout the Texas Hill Country with their high-quality accounting, tax and consulting services. The firm's financial professionals - three CPAs and three bookkeeper/payroll staff - are recognized for their strong technical knowledge, a broad range of experience and personal attention. Clients seek them out for tax strategies, business solutions and comprehensive financial perspectives that will best help them achieve their business or personal financial objectives. Whether you are starting a business, want to outsource your accounting function or need IRS representation, Suzann M. Woodward, CPA responds quickly with creative problem-solving, sound financial advice and valuable insight that you can trust. Located across from the Boerne post office.